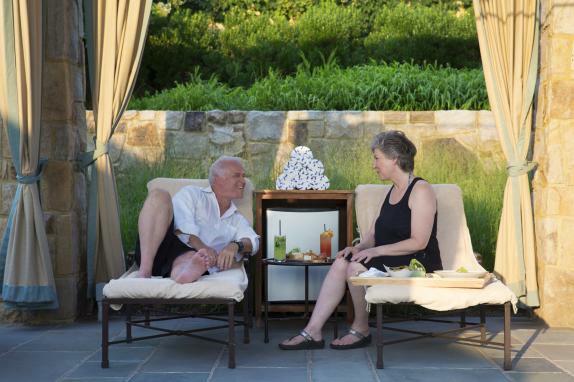 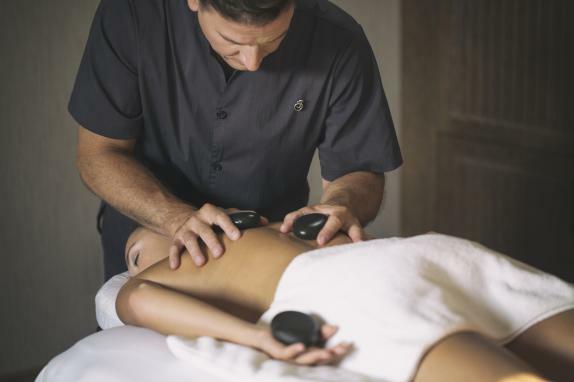 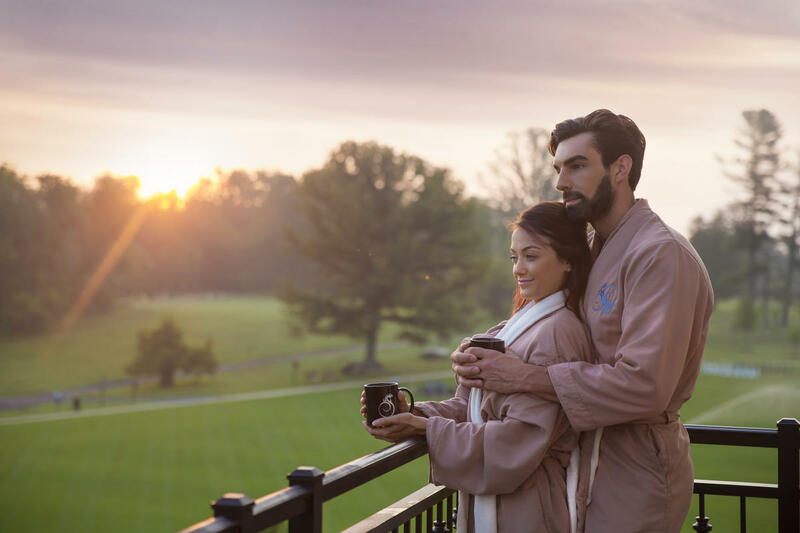 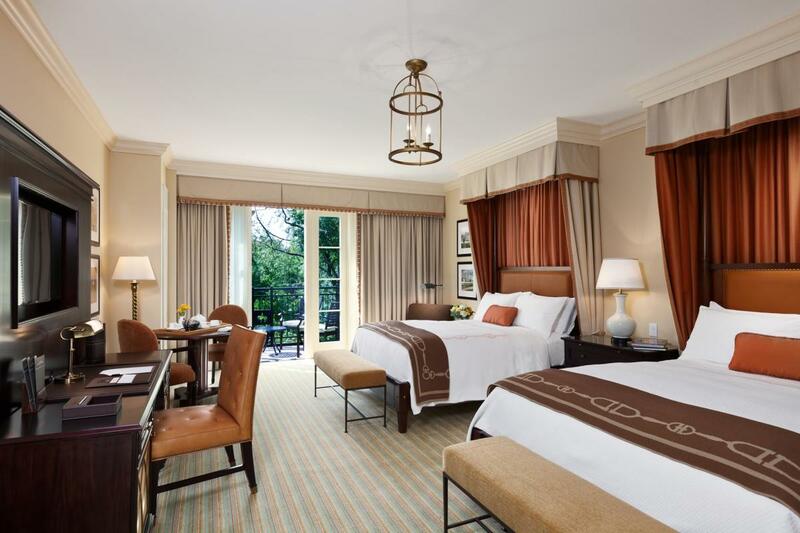 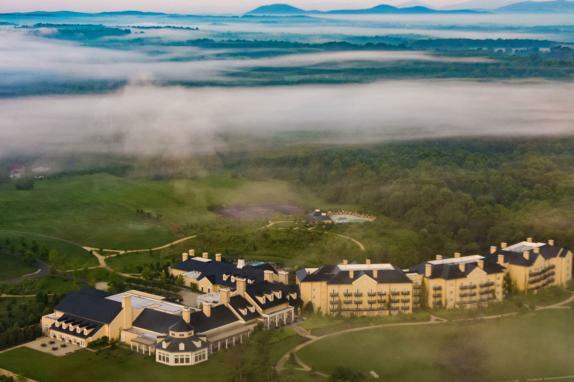 Located on 340 picturesque acres in the heart of Virginia’s horse and wine country the resort is just 40 miles west of Washington, D.C. and a 35 minute drive from Dulles Airport. 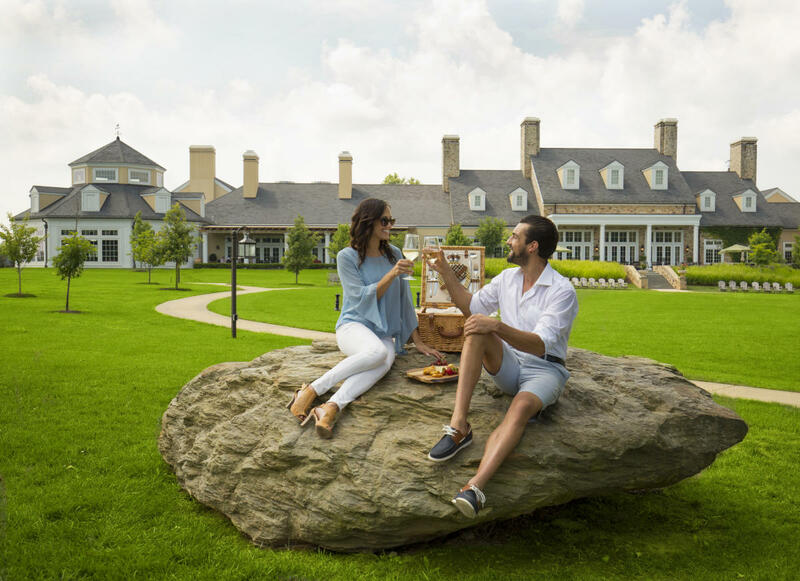 With the historic village of Middleburg just steps away, guests may enjoy a short stroll or carriage ride to downtown shops and stores. 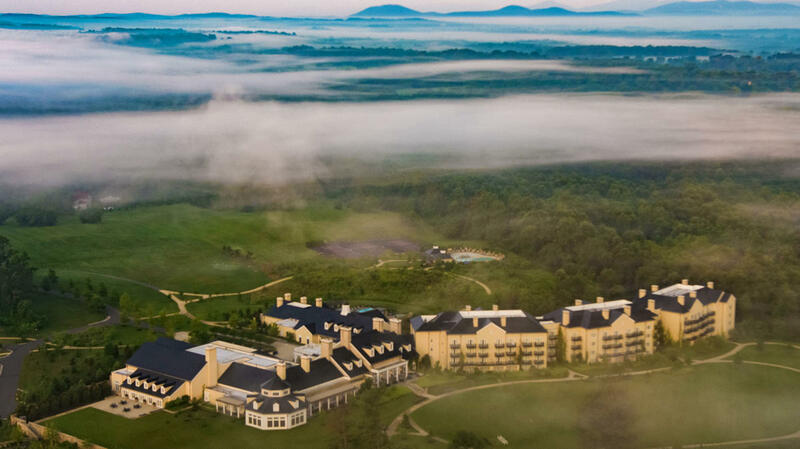 Designed to blend into its natural environment and respect the architectural traditions of Virginia’s countryside, the resort features 168 rooms and suites, an exquisite 23,000-square-foot luxury spa with one-of-a-kind features like outdoor patios and a spa courtyard, Harrimans, a Virginia Piedmont-inspired signature restaurant overseen by Executive Chef Ryan Arensdorf, a media-ready Cooking Studio, the Gold Cup Wine Bar and Billiard Room and a two-acre Culinary Garden. 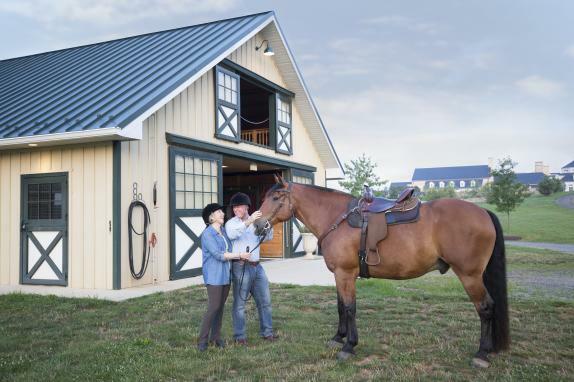 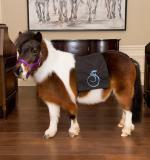 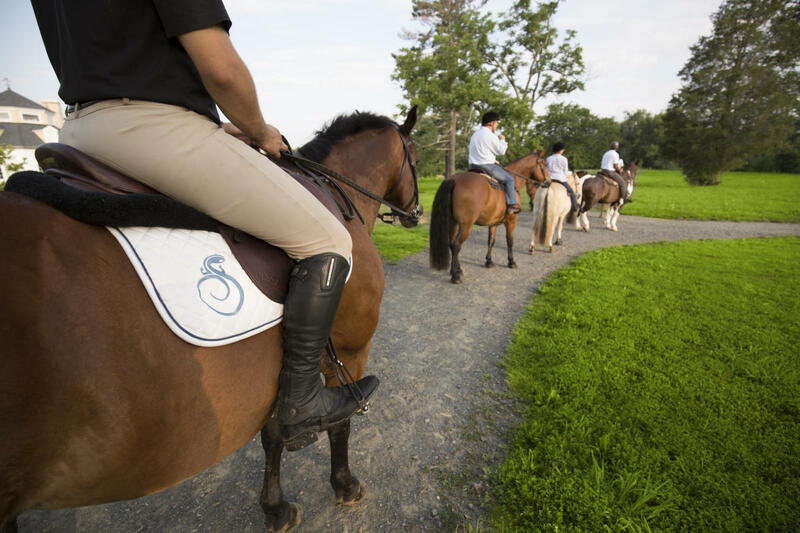 In keeping with its geographical setting, the resort also includes a full-service equestrian center and an array of programming, while the property’s 22-stall stable offers equine enthusiasts the opportunity to bring their horses along on vacation. 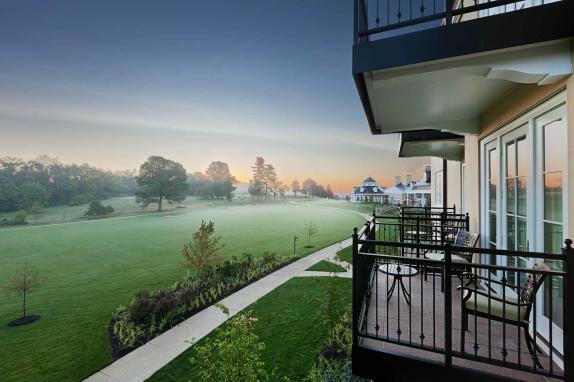 The resort also features 12,000 square feet of indoor conference and event facilities, including a Grand Ballroom and unique outdoor spaces like the Grand Lawn, Culinary Garden and a restored 100-year-old Stallion Barn.